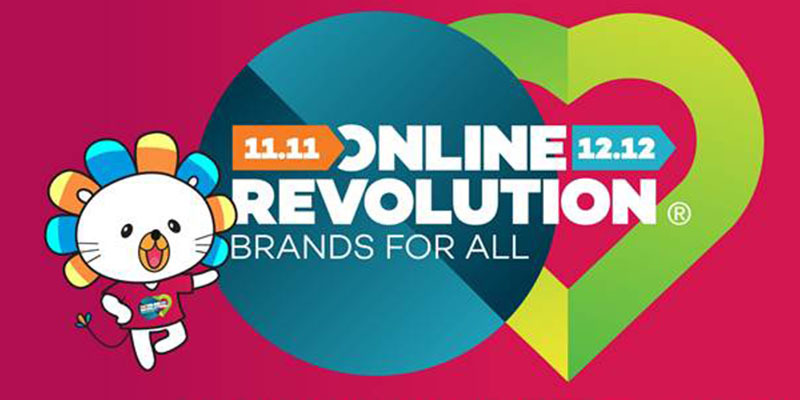 Home / Posts tagged "Lazada Philippines"
Is online shopping changing the way Pinoys shop? 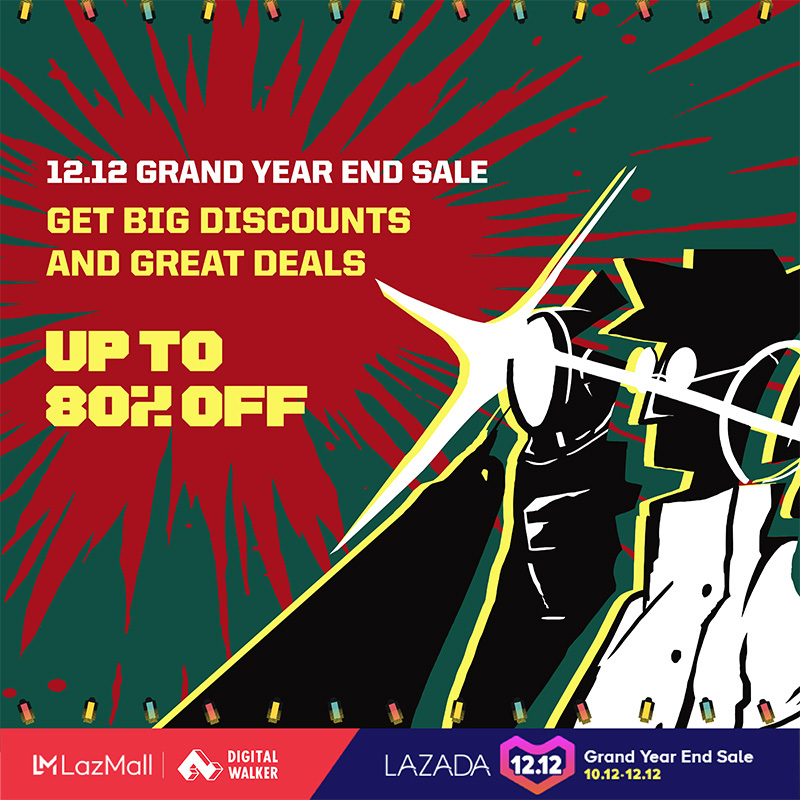 Shop for premium Digital Walker accessories with up to 80% off discount at Lazada's 12.12 Grand Year End Sales. 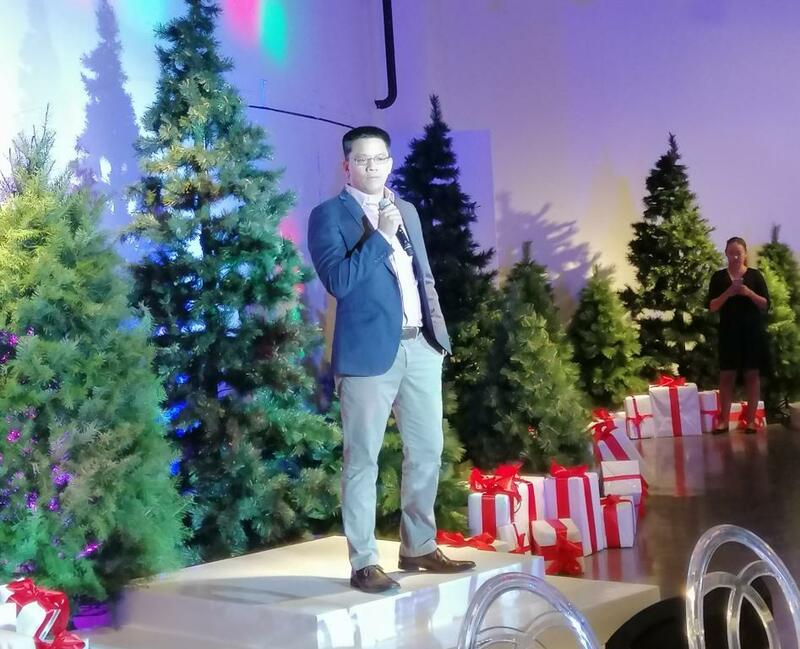 Lazada Philippines spreads the Christmas spirit by granting wishes this Christmas as it launches its 12.12 Grand Year End Sale. 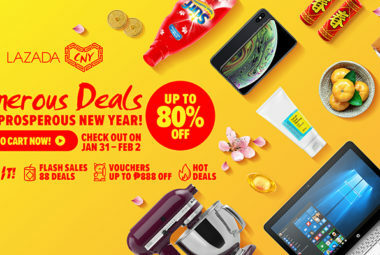 Sun Cellular is treating their subscribers with an exclusive 12% discount on Lazada’s 12.12 Grand Year-End Sale from December 12 to 15, 2018. 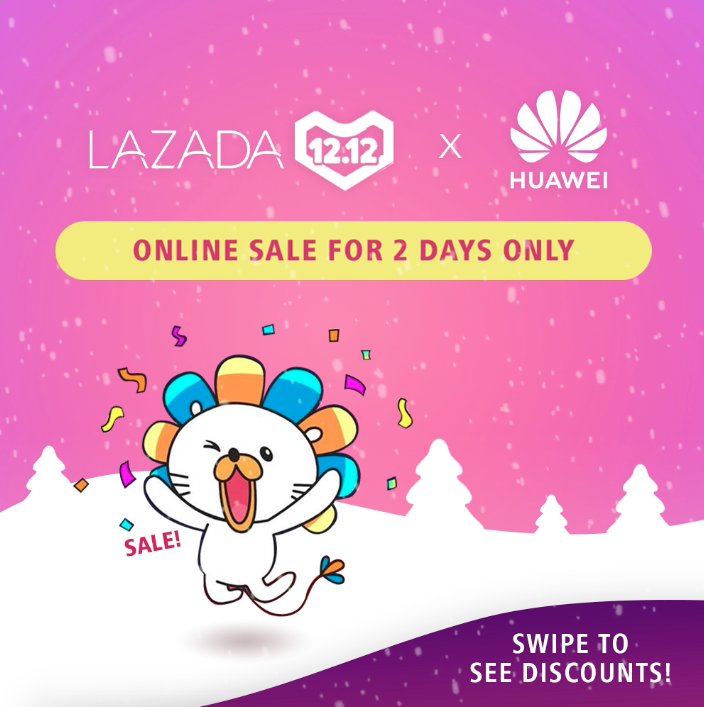 Huawei Philippines partners with Lazada on its last big 12.12 Promo sale as Christmas day draws near. 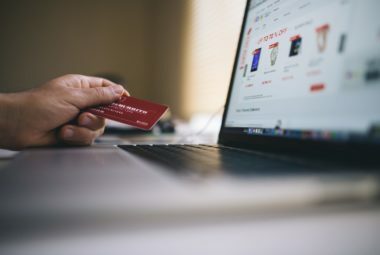 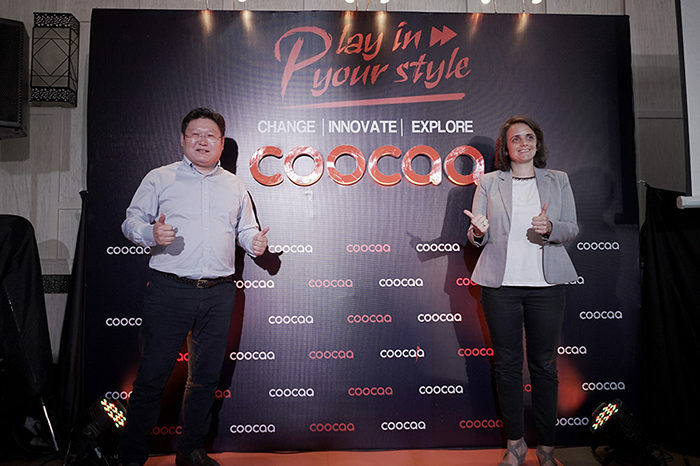 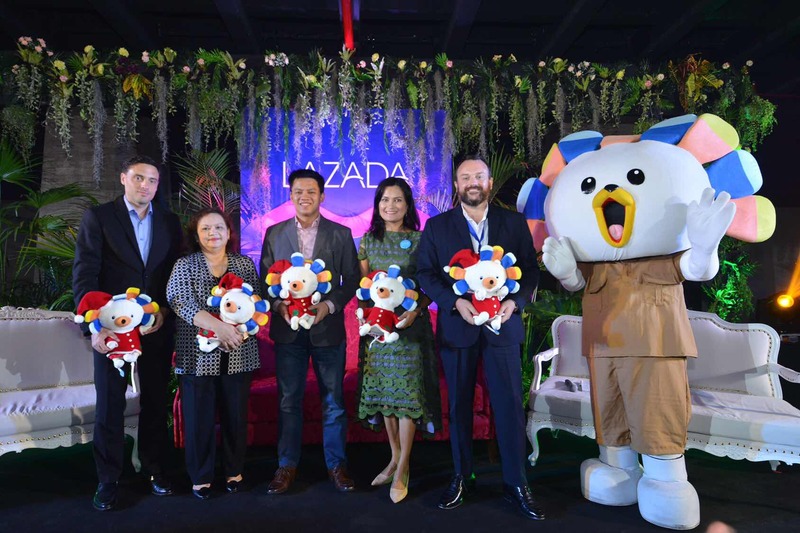 Lazada Group has pledged to support eight million eCommerce entrepreneurs and small-medium enterprises in Southeast Asia to grow and thrive by 2030. 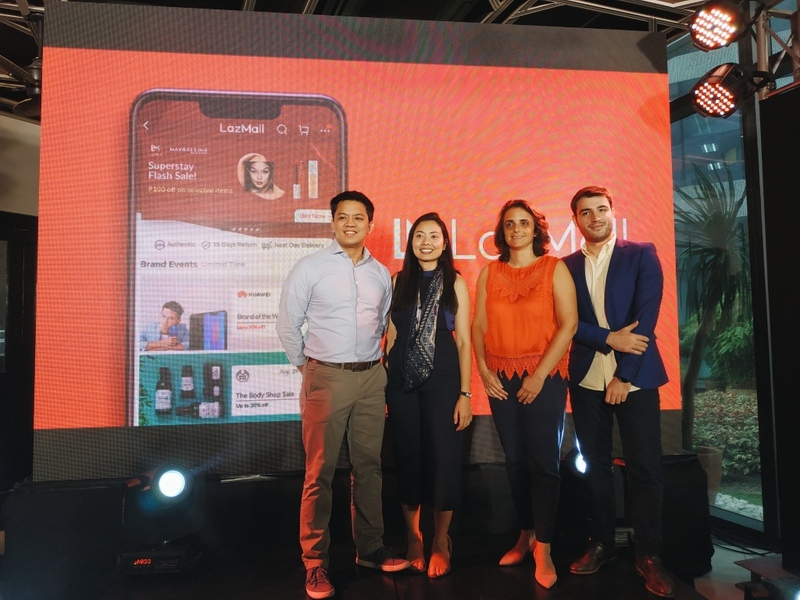 LazMall officially launched in the country to provide shoppers reliable services and quality products. 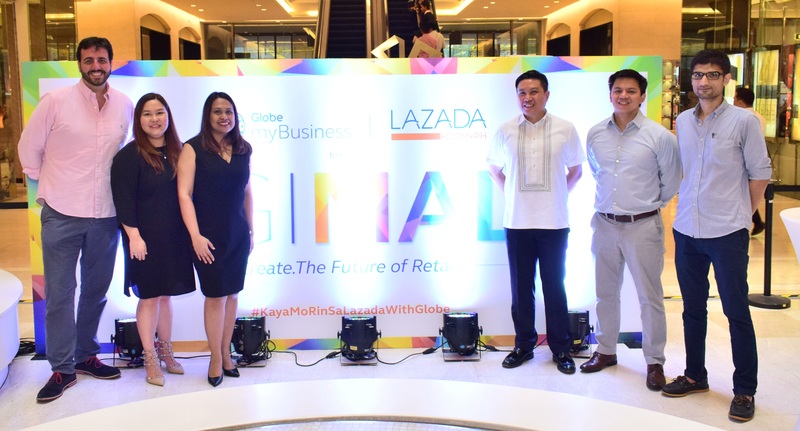 In time for its sixth anniversary, Lazada teams up with Globe myBusiness to help SMEs grow and succeed, especially those engaged in online retail. 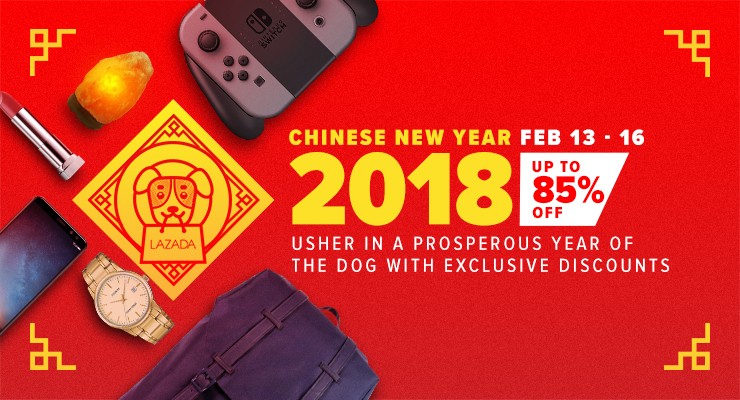 Lazada.com.ph joins this year’s Chinese New Year festivities with a big sale and discounts up to 85% off. 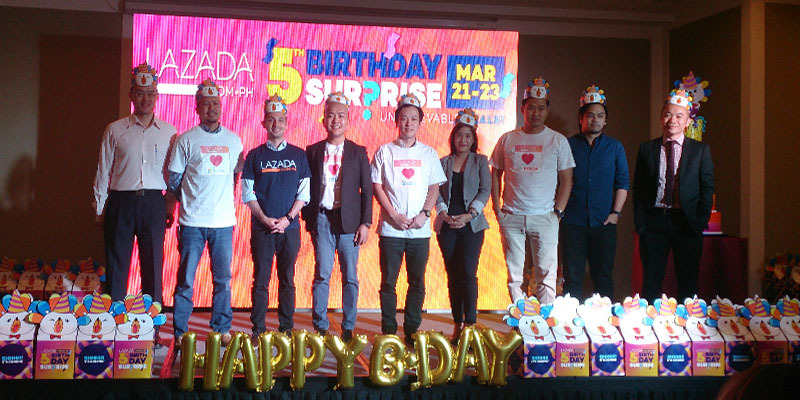 Lazada marks its 5th year milestone with 'Lazada 5th Birthday Surprise,' a big shopping event filled with special offers, discounts, and sales.